Dragon Age: Inquisition is responsible for the most successful launch in developer BioWare’s history, according to EA. 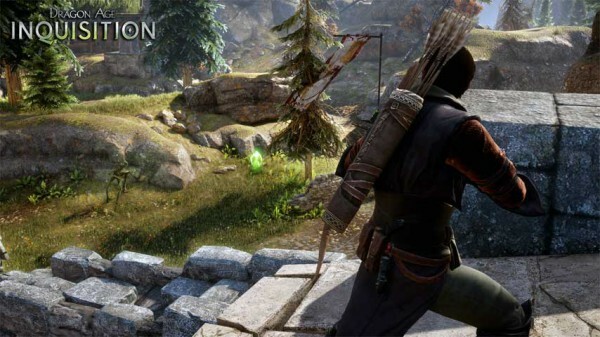 During last night’s EA Q3 2015 earnings call, the publisher said that Dragon Age: Inquisition was the most successful launch for developer BioWare. Today, we get a bit more detail. “In particular, Dragon Age: Inquisition had by far the most successful launch in BioWare’s history, exceeding our expectations. In addition, game sales for last-generation consoles were also much stronger than we had anticipated,” said Blake Jorgensen, EA’s CFO during the call. Despite not disclosing total sales, or really any sales data, an EA representative told Gamespot that the “most successful launch” milestone is based on units sold.